Ammo that's home on the range. 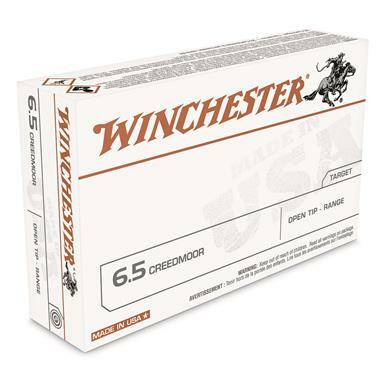 High-volume shooters love the performance of Winchester® USA Ammo. It features top-quality Winchester components and that means you get fabulous reliability, flawless functioning and exceptional accuracy, all at a price that won't put bullet holes in your budget. It does not expand on impact, which makes it great for target shooting. Get some and get on the range. Made in USA. 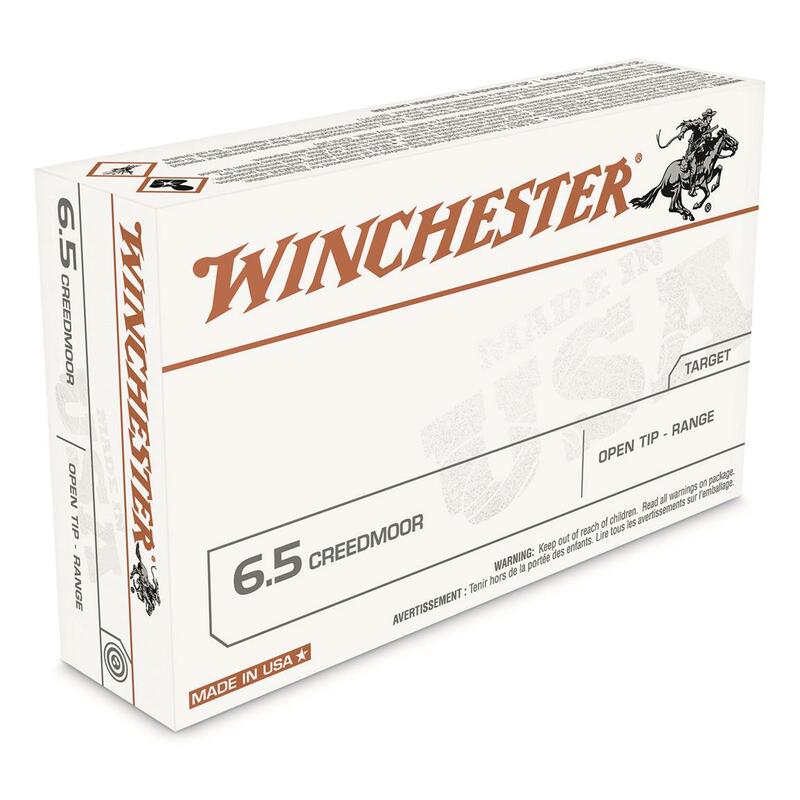 Winchester, USA, 6.5 Creedmoor, Open Tip, 125 Grain, 20 Rounds is rated 5.0 out of 5 by 1. Rated 5 out of 5 by Tuff dog from Great price, and quality Excellent product and great service, delivered on time.